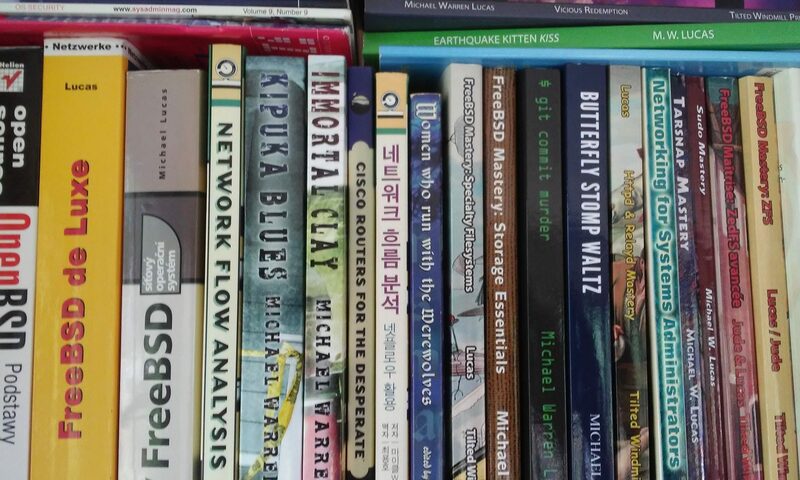 I’ve received quite a few questions about how I do community-based tech reviews on forthcoming books, as well as offers for one or both of the projects I have underway. I’ve put up a public Web page about the process I follow. I expect to request community reviewers for one book later this week. Realistically, my brain is limited. I can only manage about 20 prepub reviewers for a given project. I choose the best people from the pool of volunteers. I hope that all of them will return useful comments. I expect that about 10 of them will return nothing. Another 5 will drop out halfway through. So, if you volunteer and I don’t pick you, you can feel superior in knowing that you would have been one of the 25% to stay all the way through, except that I wasn’t smart enough to know that beforehand.